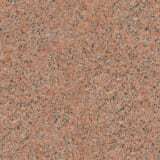 Marshalls supplies a comprehensive range of granites. 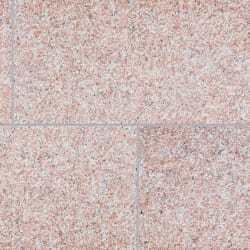 Traditionally a tough, durable material, granite can be fashioned into a wide range of Landscape products to provide a very modern aesthetic. 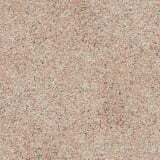 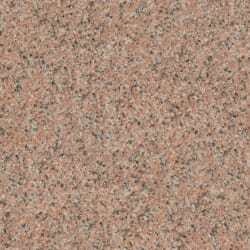 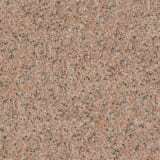 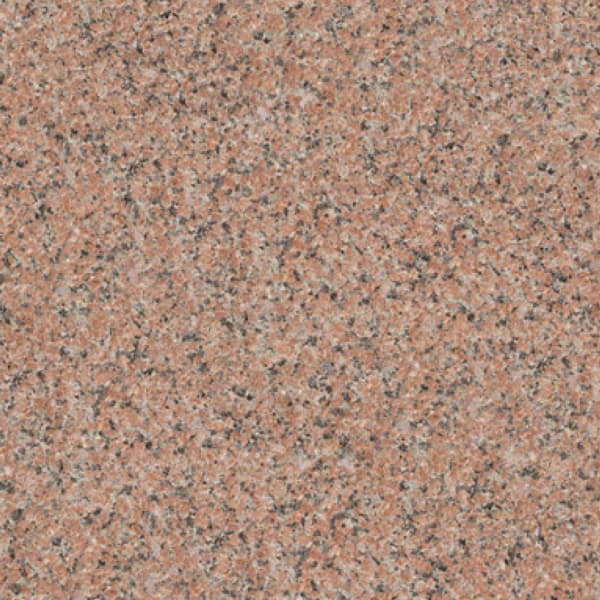 Marshalls’ Mimas Granite is a red-grey granite available in three finishes – flamed, fine picked and polished. 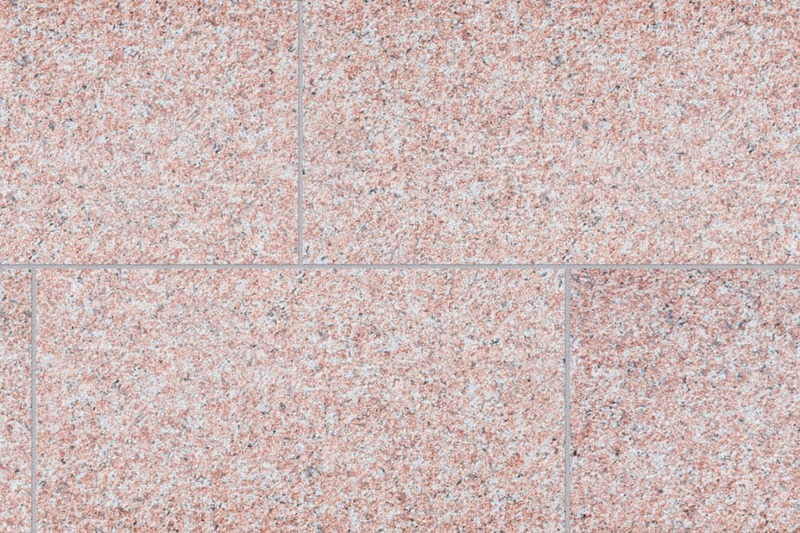 Strong enough for pedestrian and vehicular trafficked areas when used as paving, Mimas is also available as setts, water management, street furniture, kerbs, tactile or bespoke masonry features. 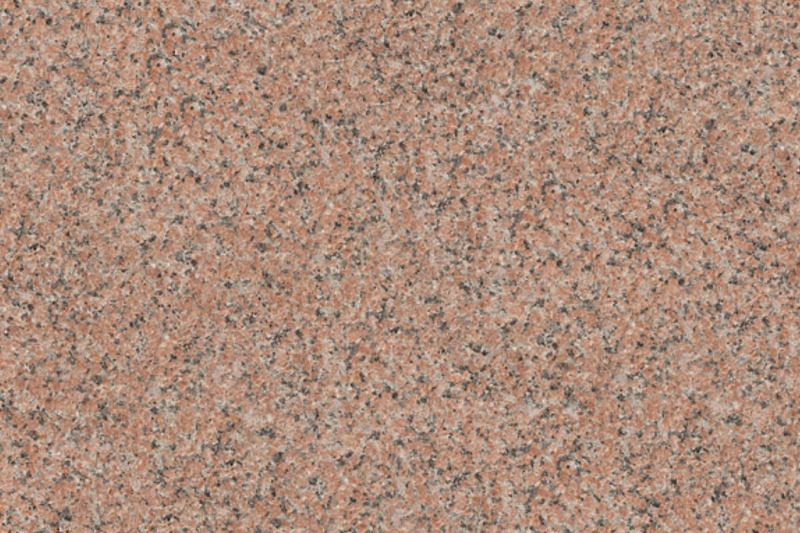 Mimas Granite combines elegant aesthetics with the natural hard-wearing strength of granite. 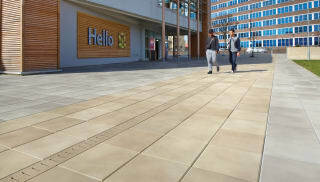 All Marshalls’ Granites meet ISO9001 quality assurance standards and are scored on the ethical risk index.